KALYN Ponga flashes a cheeky grin. 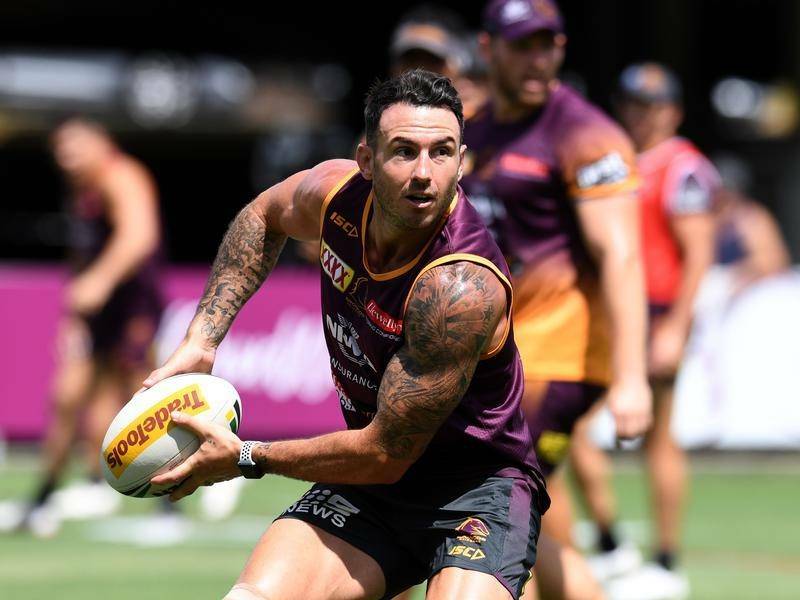 He has just been asked about Valentine Holmes’ shock defection to try his luck at cracking the NFL – and whether the Newcastle young gun would ever follow his Queensland Origin teammate by turning his supreme talent to American football. “I reckon I could make it as a quarterback,” Ponga says with a laugh, his humour disguising his quiet confidence. 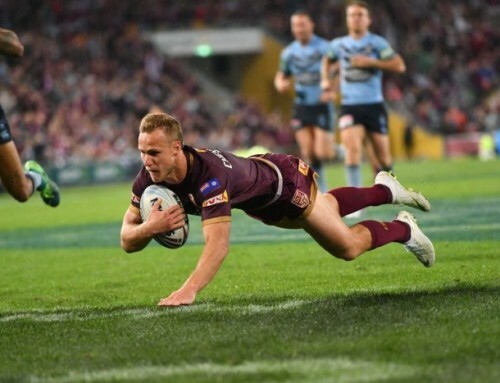 The good news for Queensland fans is that Ponga – the Maroons’ next bona fide superstar – is not walking away from his Origin jumper any time soon. 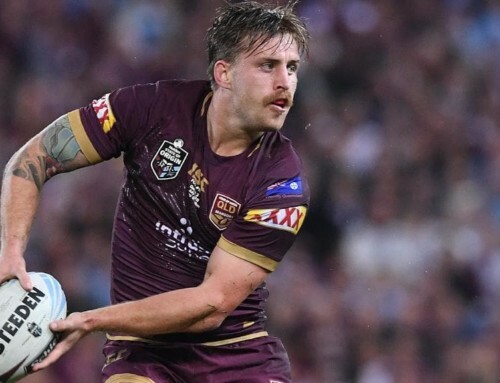 At a time when try-scoring freak Holmes has been lost to the Queensland set-up, there has been speculation Ponga could also prematurely quit the NRL to honour his family heritage by playing rugby union for the All Blacks. 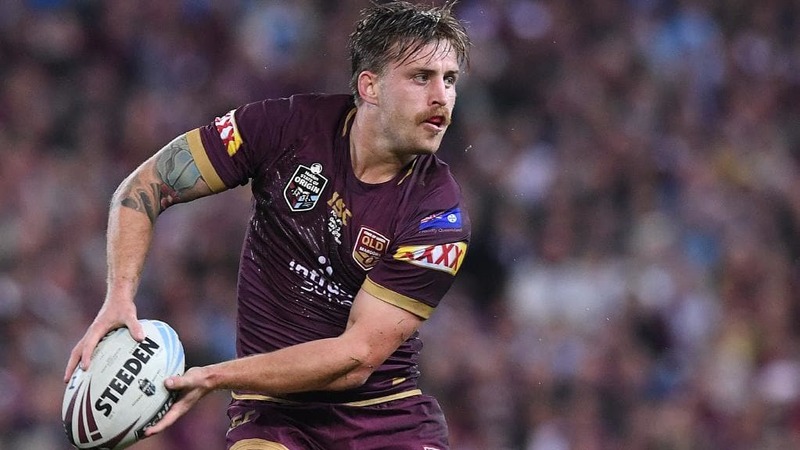 The prospect of a code switch gathered momentum late last year when a New Zealand media outlet quoted Ponga saying he would love to represent the famous team in the country in which his father Andre was born. 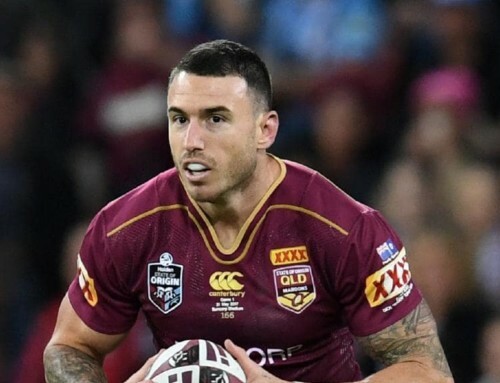 But as he prepares for the most important season of his fledgling NRL career in 2019, the 20-year-old sets the record straight, insisting he is keen to stay loyal to Newcastle and Queensland. “The question I was asked that day was, that if I was to play rugby, would I want to play for the All Blacks, and I just answered the question by saying yes, who wouldn’t?” says Ponga. “But if you watched the whole interview, it was about my family and our New Zealand heritage, so it was taken out of context a little bit. 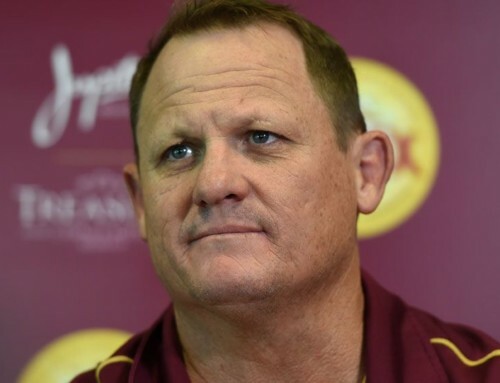 “The reality is I’m very happy in rugby league. “As an athlete, you never rule anything out, look at Val. 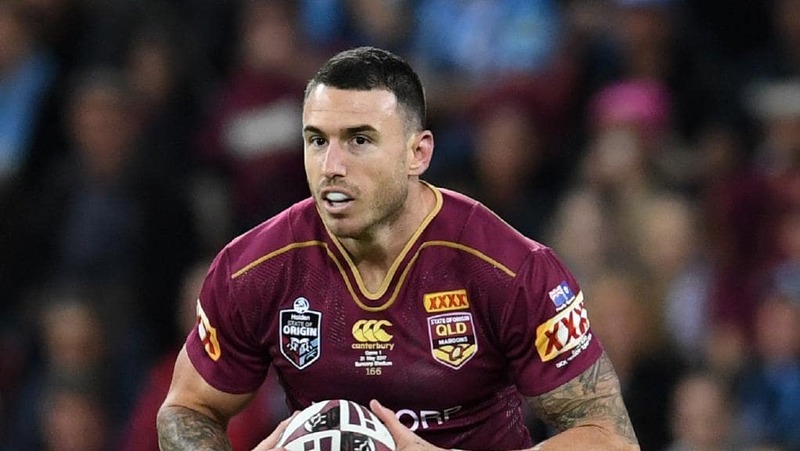 But personally, I’m very grateful for what the Knights have done for me and it was a dream to play State of Origin last season. 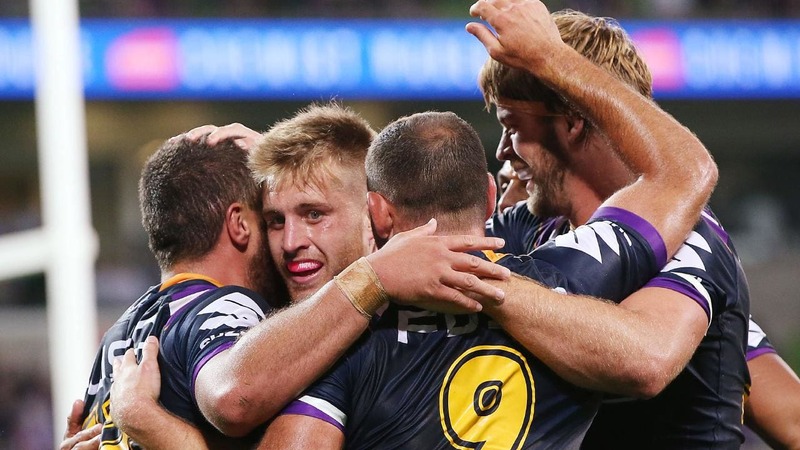 Ponga hit the NRL like a tsunami last year and it swept him to within one point of winning the code’s most prestigious award – the coveted Dally M Medal. 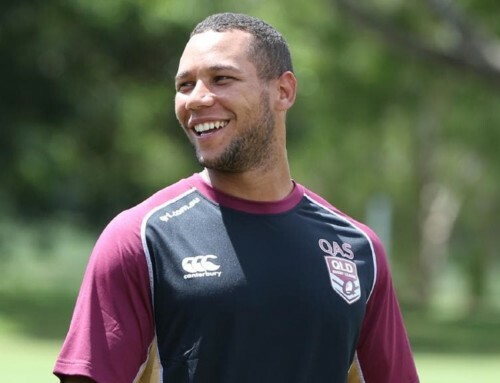 For all his brilliance, it is easy to forget the attacking phenom has played just 29 games of first grade. But his magical Origin debut last year has heightened expectations. 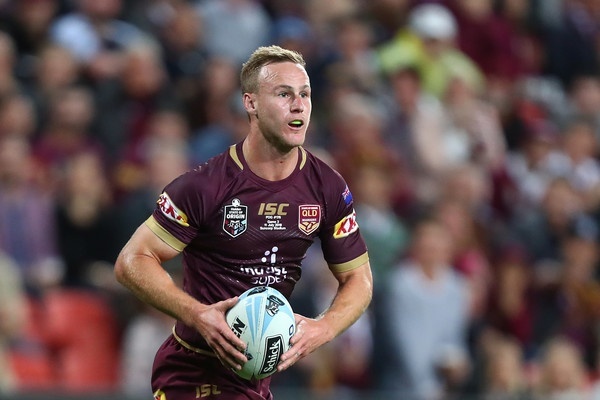 Amid a Maroons injury crisis in 2018, Ponga was whisked into Origin camp as 18th man for Game One before being blooded in the return bout at Sydney’s ANZ Stadium. While the Maroons ultimately lost 18-14 to surrender the shield, Ponga lit up Homebush. He was injected into the fray out of position at lock but was hardly out of his depth. With Queensland trailing by four points with 12 minutes to play, Ponga sliced through the NSW frontline and pinned the ears back. The stadium roared. Ponga’s speed looked unstoppable. But with the white stripe beckoning, Ponga was somehow mowed down by James Tedesco just a metre short of the tryline. 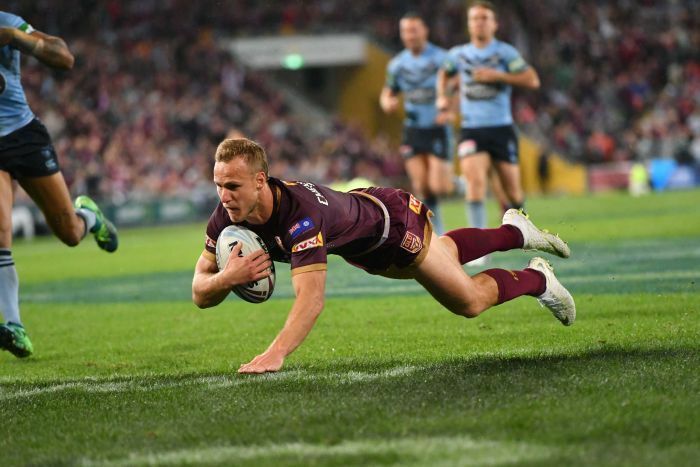 He was an inch short of becoming an Origin match-winner, but went miles towards proving his ability in the code’s toughest arena. 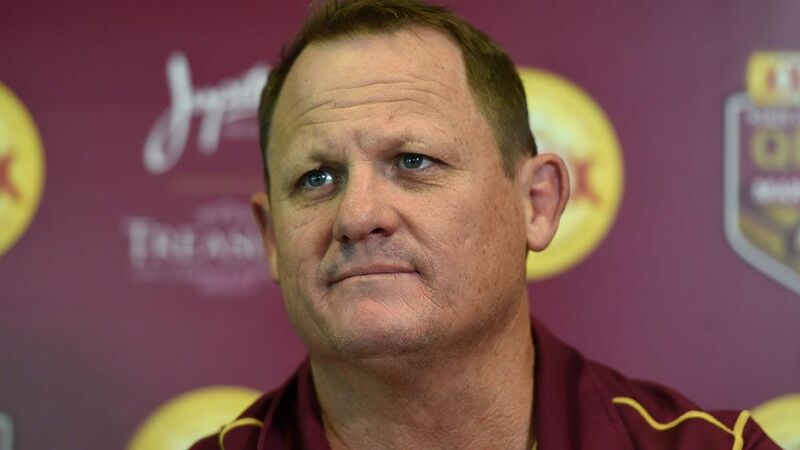 “Origin is the goal again this year, for sure,” said Ponga, who missed Queensland’s face-saving Origin III victory with a hamstring injury. 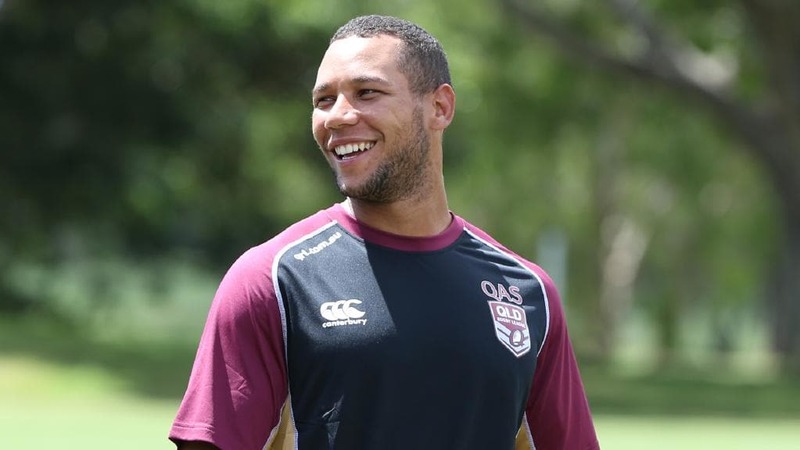 “I was gutted when I got hurt after that first game for Queensland because I had that taste of Origin. That’s why I want to be back in that arena. 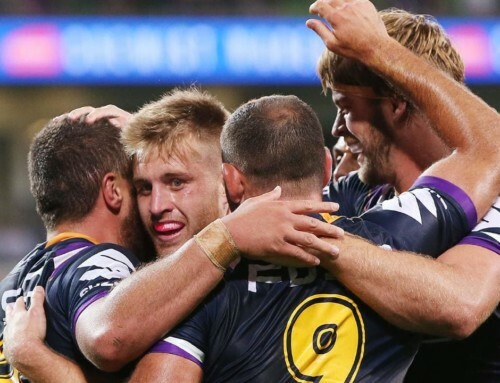 Ponga faces another challenge this year when he shifts from fullback into the frontline as Newcastle’s first-choice five-eighth. 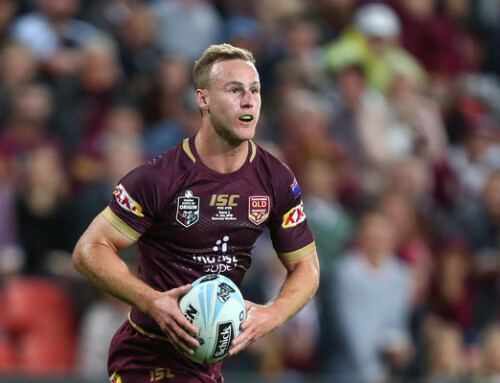 It could have ramifications for his Origin fullback prospects, but Ponga is backing himself to revel in the Newcastle No.6 jumper made famous by former Test pivot Matthew Johns. “We’ll see how we go,” he says. “People are saying ‘he will be in the frontline’ but I am not really fazed by the defensive part of it.